iOS 12 is finally available for download on all supported iPhone and iPads. The update boasts quite a handful of improvements both in terms of the forward facing features as well as under the hood improvements. If you have installed iOS 12 on older hardware like the iPhone 5s or the iPhone 6, then you must have experienced the enhanced performance. However, if your device is running into Bluetooth or WiFi issues after the update, here’s an easy fix. As we have mentioned earlier, even though iOS 12 us an evolutionary update, it brings a plethora of new features to the table. 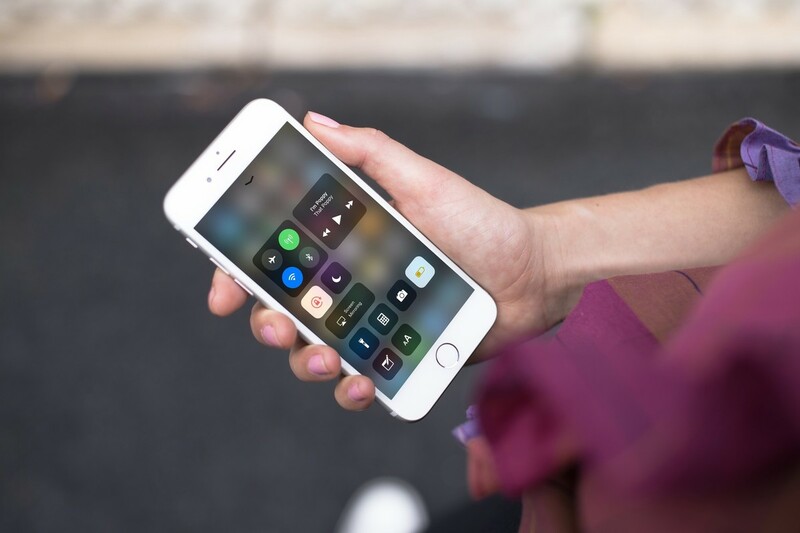 Some of the features include Siri Shortcuts, New Notifications, Memoji and much more. Check out more features here if you haven’t already. Now moving on to the subject, if you’re having issues with WiFi or Bluetooth after installing iOS 12 then here is an easy way to fix it. Moreover, these sort of issues is quite common, so no need to be alarmed. The procedure is extremely simple. All you have to do is navigate to Settings > General > Reset > Reset Network Settings. That’s it. Simply reset these settings and your device’s WiFi and Bluetooth connectivity will be changed to its default form. So if you’re having issues with your device’s connectivity, just perform the above-listed operation and you’re good to go. If you haven’t updated your iOS device to the latest version, then be sure to head over to this link for more details. If you’re deciding on whether to update to iOS 12 or not, check out these top reasons why you should. There will be more to the story, so be sure to stay tuned in for more details. This is all for now, folks. Are you having troubles with your WiFi and Bluetooth after updating to iOS 12? Let us know in the comments.